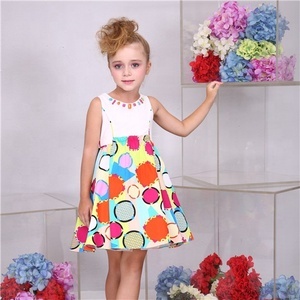 2018 Wholesale New Design Plus Size Dresses 6xl Product: 2018 Wholesale New Design Plus Size Dresses 6xl Color: as picture Size: XL-6XL MOQ: 1pcs Shipping: DHL/FEDEX/UPS/TNT/ARAMEX,by air or by sea as your request Shipping port: Shenzhen or Guangzhou Ports Delivery time: The fast express is about 3 to 5 days as usual The slow ones are about 10 to 30 days as usual Payment term: EXW,FOB,CIF Payment method: Escrow,T/T,West union,Money gram,Paypal,L/C,etc Measuring method Note: (due to different screens shown,maybe the color is a little different as the picture shown. This is normal, so please understand,thanks) Hot Sale Items Packaging & Shipping We offer flexible shipping options: By Express (DHL, UPS, FedEx, TNT, SF Express) : 4 -7 days Air Cargo: 3-5 days By sea: 20-45 days Packing: 1. Individual package, 1pc/opp bag. Why choose us Connect us ***** Welcome to send us inquiry to get more information. 3. Samples available9 Yes,Sampling days: 3-5 days, more days if make complicate designs. 4.Shipment9 samples use fast express(UPS,DHL,FEDEX etc),bulk delivery by air or ship. 5. Payment Terms9 Paypal, Western Union and T/T, for your convenience. 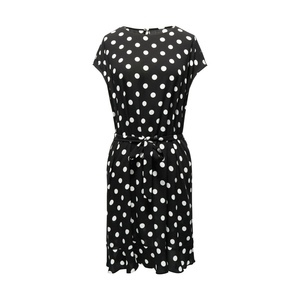 Wear it look taller and slimmer. Wear it in summer, you'll not feel hot. The soft and comfortable polyester fabric. 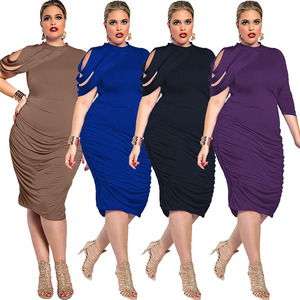 Alibaba.com offers 294,454 plus size dress products. About 45% of these are plus size dress & skirts, 29% are casual dresses, and 8% are plus size shirts & blouses. 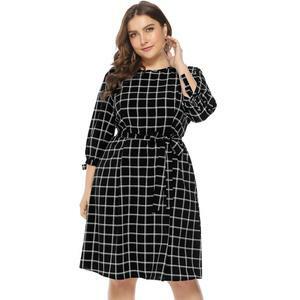 A wide variety of plus size dress options are available to you, such as plus size, anti-wrinkle, and breathable. You can also choose from chiffon, worsted, and corduroy. As well as from in-stock items, oem service. 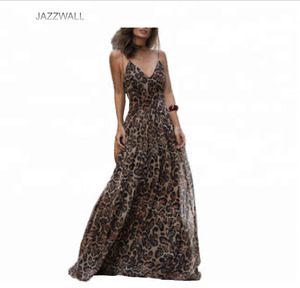 And whether plus size dress is adults, or children. 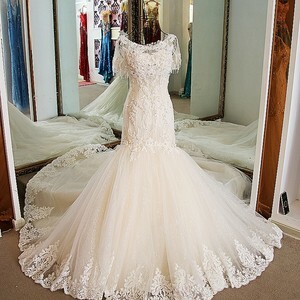 There are 293,081 plus size dress suppliers, mainly located in Asia. 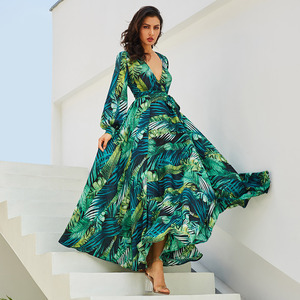 The top supplying countries are China (Mainland), Pakistan, and India, which supply 94%, 2%, and 1% of plus size dress respectively. 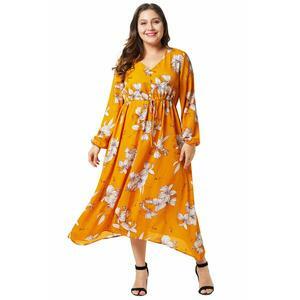 Plus size dress products are most popular in North America, Western Europe, and Eastern Europe. You can ensure product safety by selecting from certified suppliers, including 18,352 with Other, 12,044 with ISO9001, and 5,357 with BSCI certification.